I once though that the Villawood Solution was an affront to all Australians…..but our current asylum seeker and refugee response leaves me profoundly disturbed….A path, once chosen may prove most regrettable…. 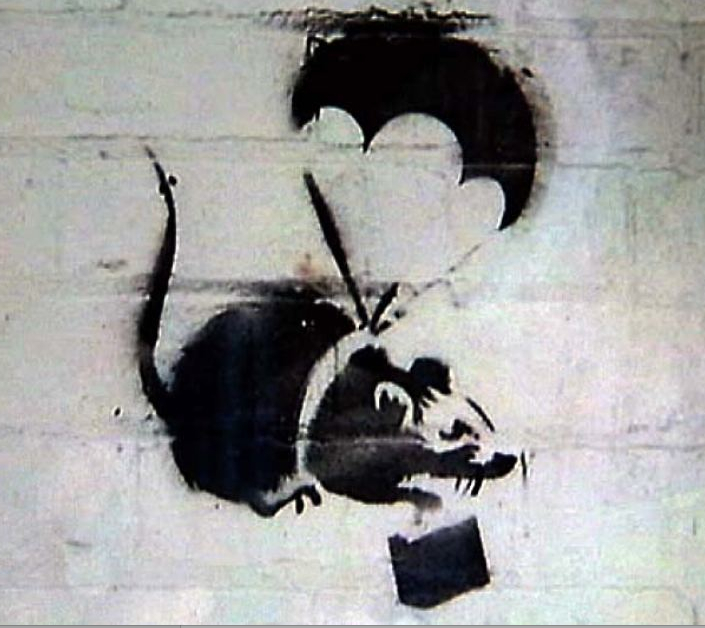 In recent news releases, some in the science community hailed it as building a better rat, but it’s doubtful that the animals who’ve been specially bred with pathologies seen in Alzheimer’s disease, would agree – if they had a voice……. 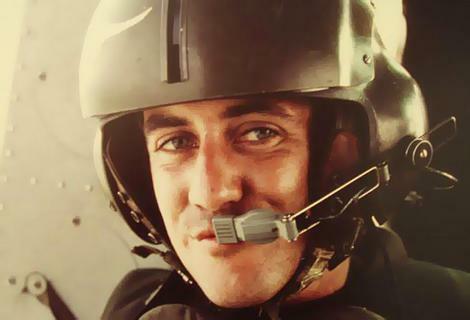 Lance Corporal John Gillespie on patrol (1971). What is it about black and white photographs that envelopes them in the mists of time? Now it seems, colour in television and in photography gives a clearer, if not always appealing, view of our world and our wars. Not too long ago, there were so many people named David in our office – I was designated D7. I couldn’t bear this burden in silence…. Has science helped to find a habitat, only to lose a species? 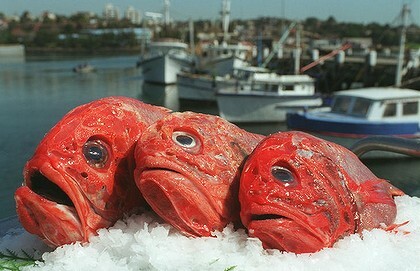 How much responsibility does Australian science bear for the demise of the Orange Roughy?